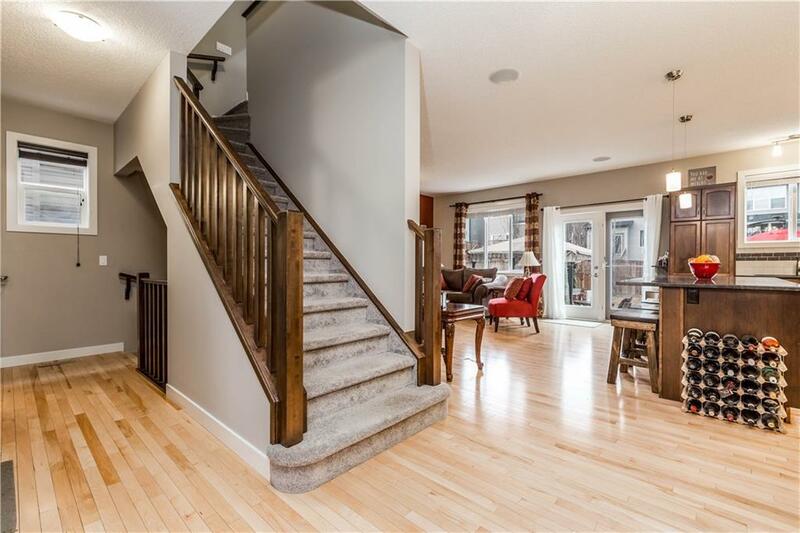 INCREDIBLE VALUE for this stunning 4-bedroom FAMILY home in the ultra desirable Sage Hill! 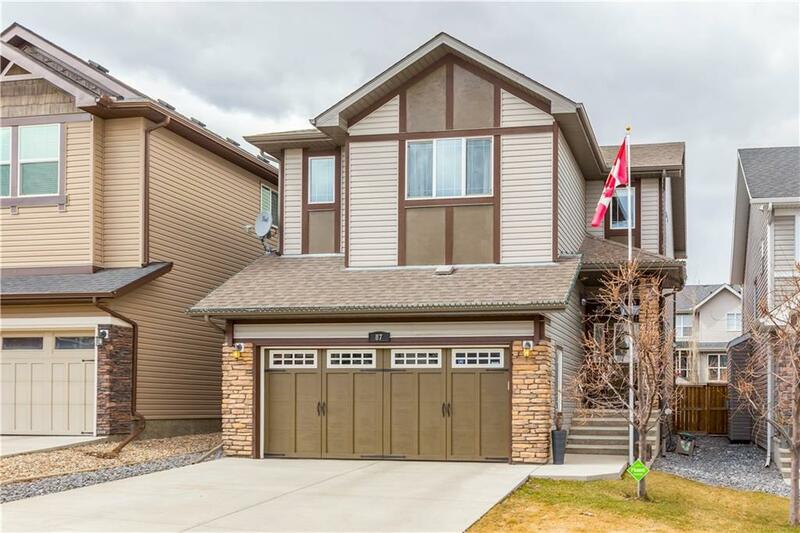 The main level features a gorgeous GOURMET kitchen w beautiful subway tile, dark maple cabinets, GRANITE counters & high end stainless appliances w gas range & dbl ovens for the discerning home chef! Off the kitchen showcases a magnificent living room w cozy gas fireplace, gleaming hardwood throughout, 9ft ceilings, powder room & access to your privately landscaped backyard to BBQ w family & friends. Upstairs, a large bonus room perfect for the latest from Netflix, huge master retreat w dbl walk-in closets, 5-pc ensuite w dual vanities, 2 additional children's bedrooms & 4pc bath. 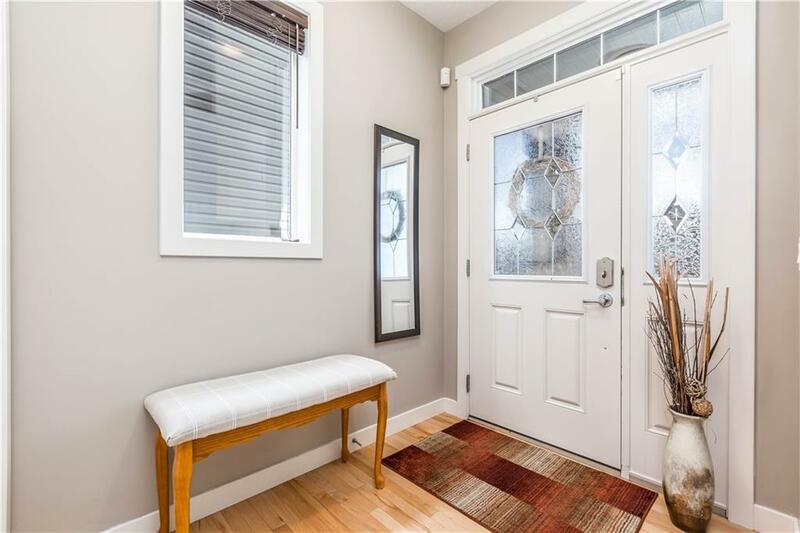 The FULLY FINISHED basement is perfectly set up, 4th bedroom, gorgeous 3pc bath & exercise room w matted flooring, perfect as the kids play area too! 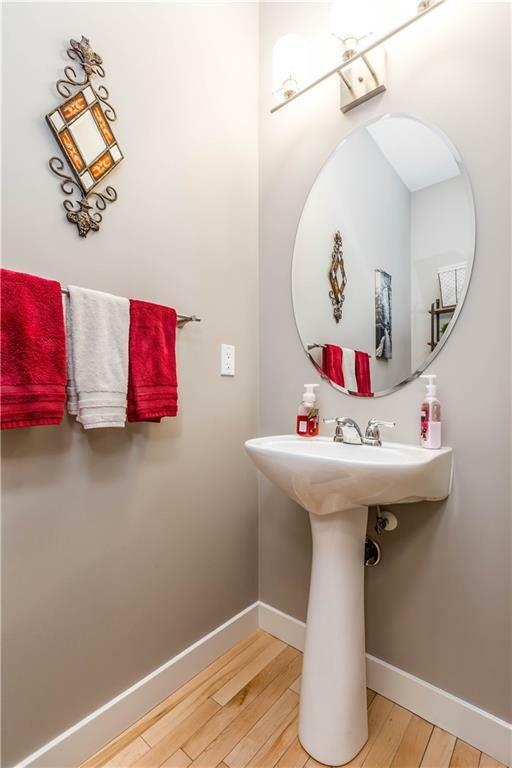 This home also features an attached dbl garage, central stereo, central vac & CENTRAL A/C! Talk about low maintenance, simplistic beauty! This home is perfect for all your FAMILY needs!! Listing provided courtesy of Power Properties. © 2019 CREB®. All Rights Reserved.